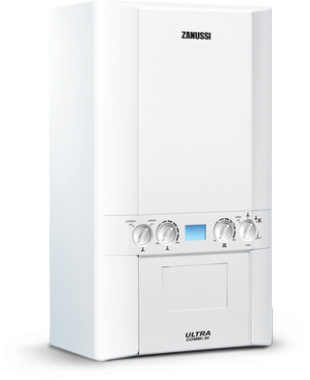 The Ultra Combi 35kW Gas Boiler is ideal for homes with high water demand, typically those houses with two bathrooms. It can be fitted in your cupboard to keeping it away from view. There are several features that make this boiler really easy to use and maintain including a built in filling loop, frost protection and the option of Zanussi WiFi Control. We will send you up to 3 quotes from local, reputable installers so you can make the best choice for you.